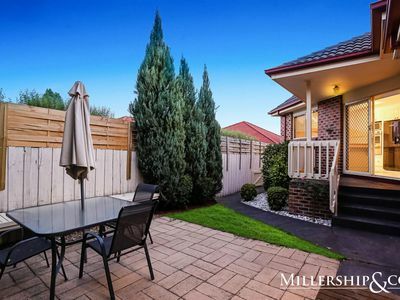 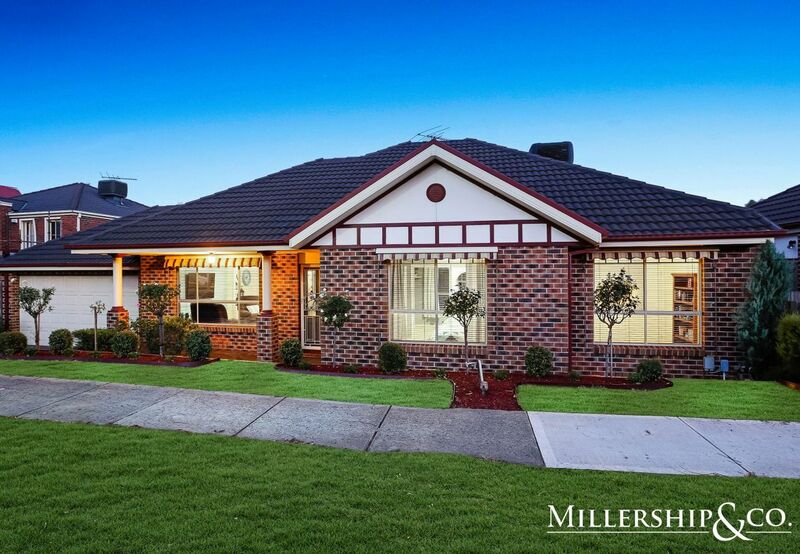 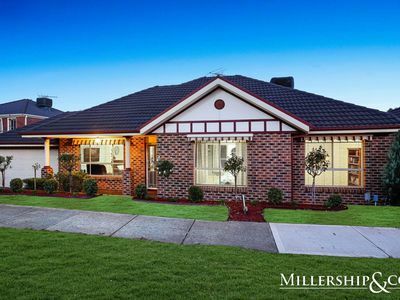 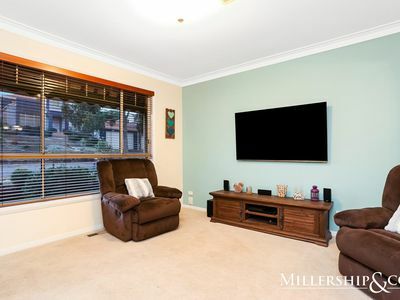 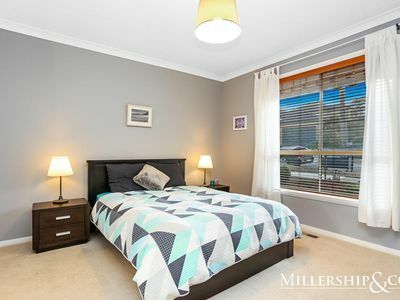 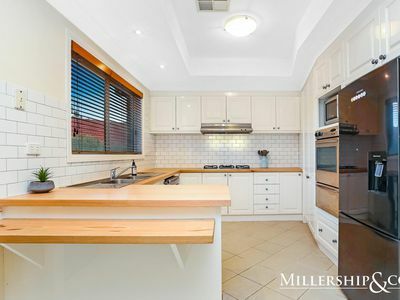 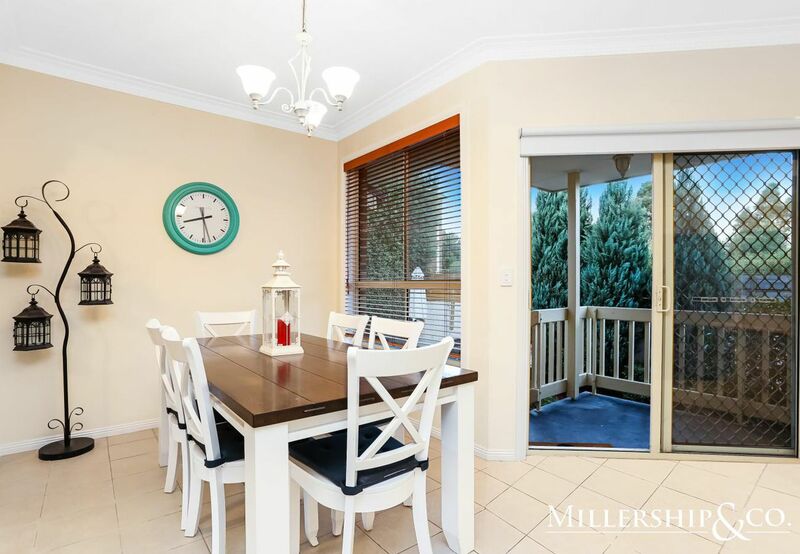 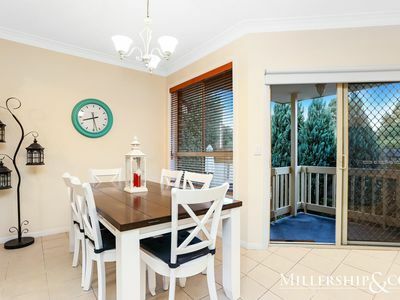 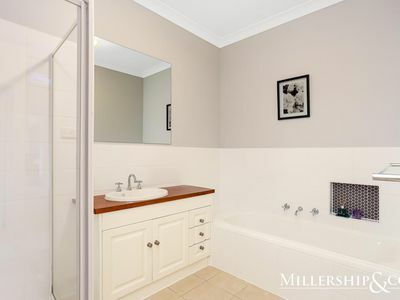 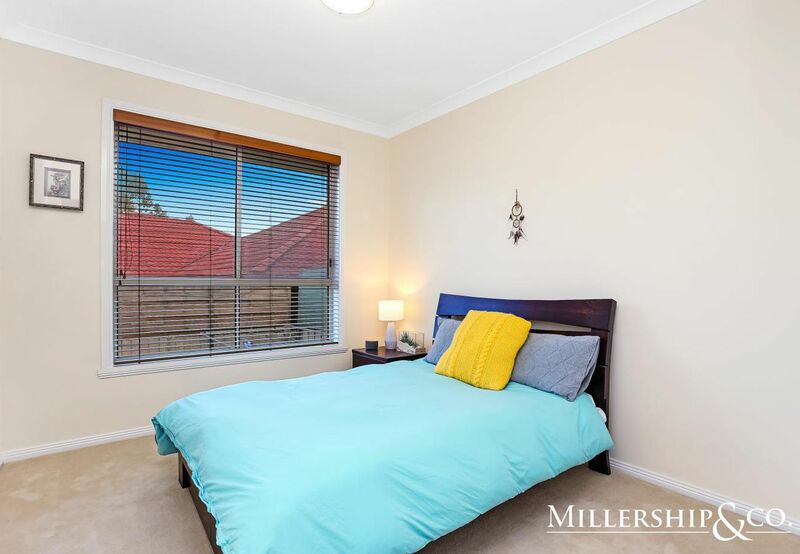 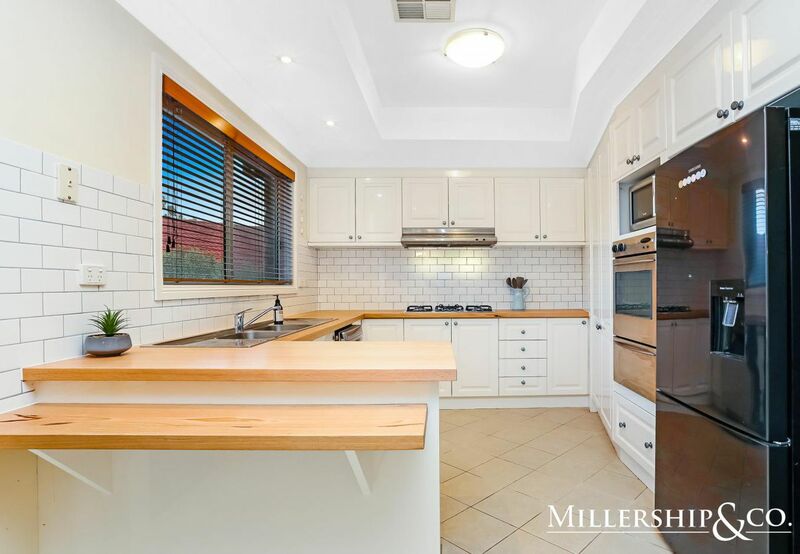 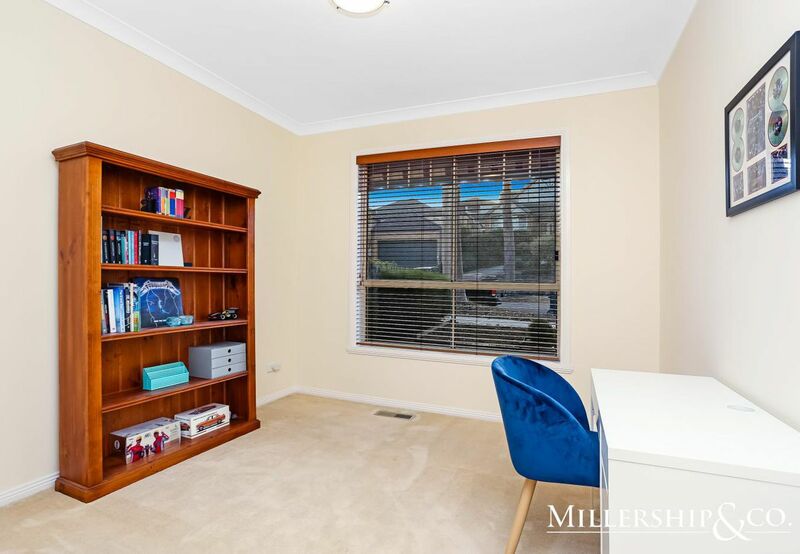 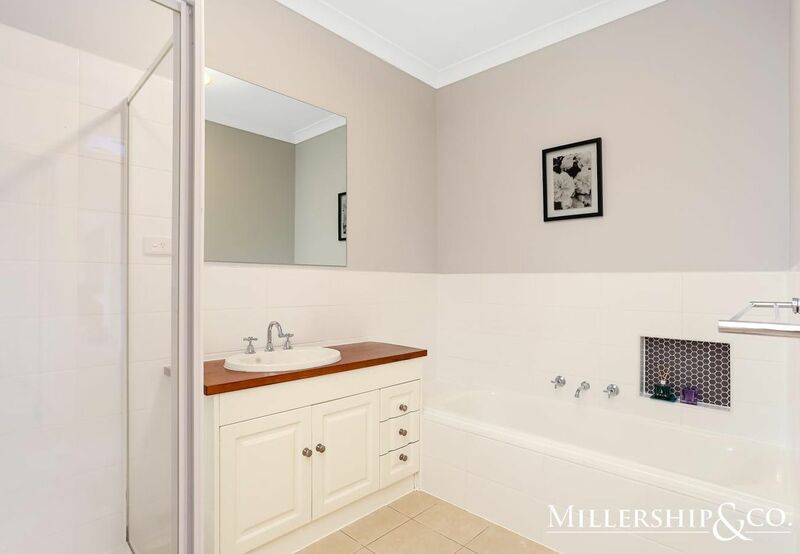 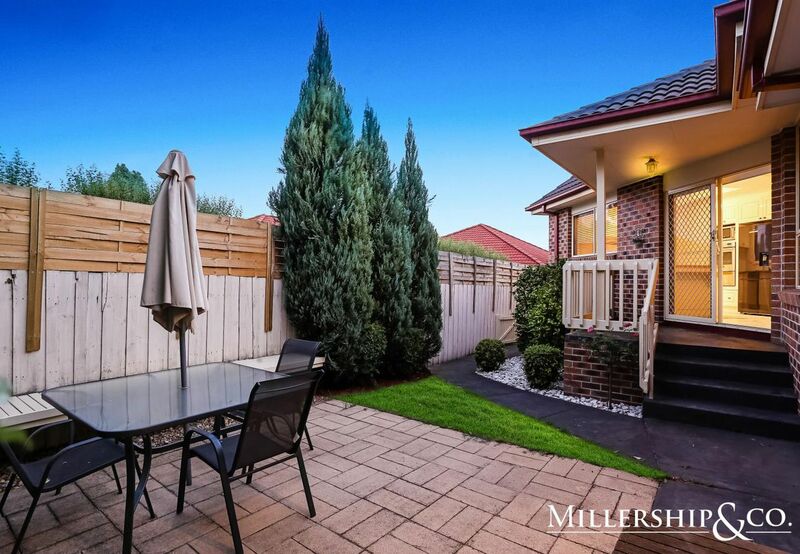 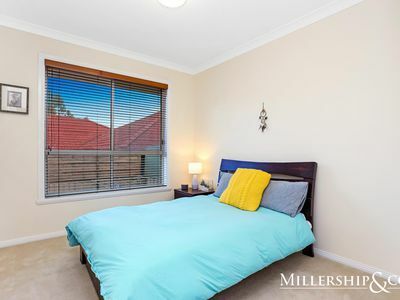 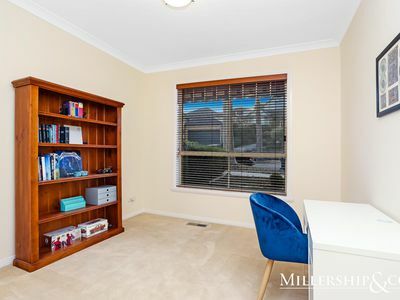 Positioned in Mill Park Lakes only moments from Westfield shopping centre and South Morang Train Station this stunning three bedroom residence is sure to suit first home buyers, investors and anyone who may be looking at downsizing. 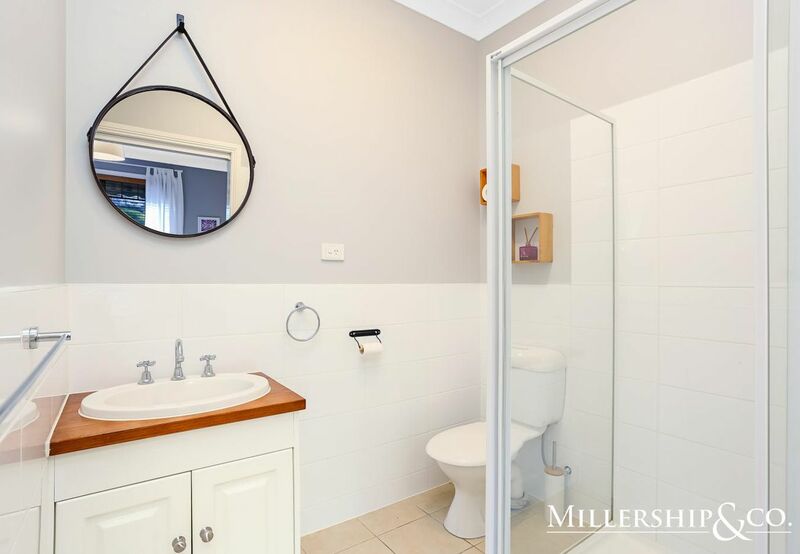 Having undergone renovations to the kitchen, ensuite and central bathroom rest assured the hard work has already been done. 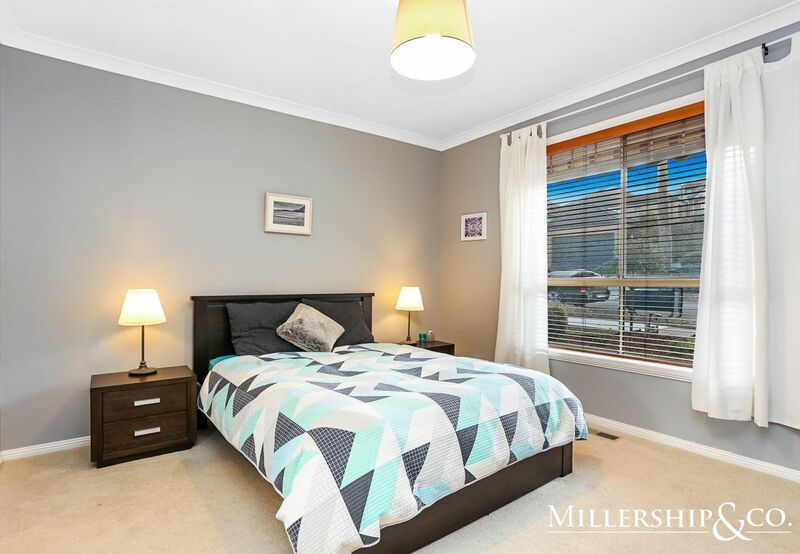 Comprising three generous size bedrooms, two bathrooms in total and ample dining plus lounge space. 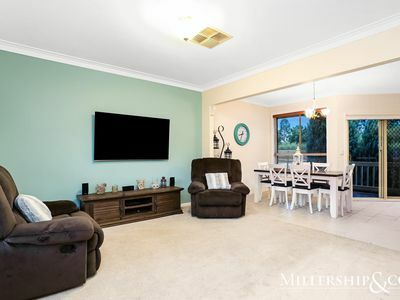 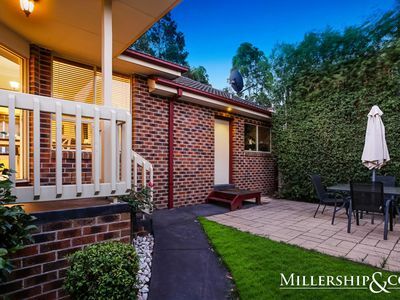 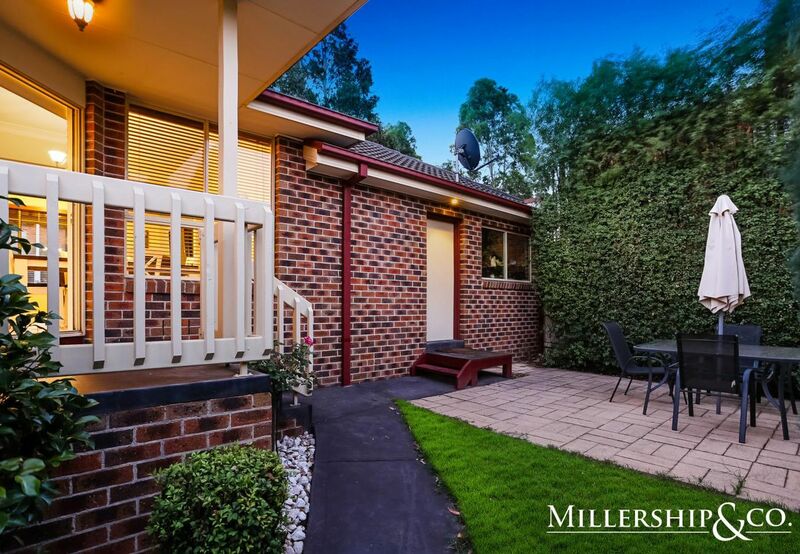 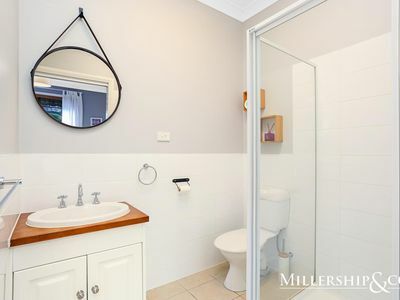 For a private viewing please contact Jake Johnson on 0406 930 220.